Shop Mansfield is a project of the Mansfield Economic Development Corporation and was created to promote how shopping, dining and having fun in Mansfield can impact our community in several different ways. Spending your dollars locally creates a strong local economy. Every dollar you spend in your hometown helps make Mansfield unique, funds city services and keep sales tax dollars in our community. Shopping in Mansfield just makes cents. Most importantly, Shop Mansfield keeps sales tax dollars in Mansfield that stimulates the local economy. And by driving in Mansfield you emit less greenhouse gases than driving to neighboring cities, helping the environment. There are even stores, restaurants and entertainment you can only find in Mansfield. 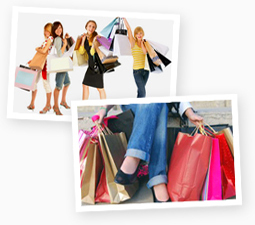 Shopping locally helps keep Mansfield and the surrounding areas unique while creating more choices at the same time. You never know what you may find! Locally owned businesses help our communities in many ways, including providing jobs to Mansfield residents that are often better than national chains. 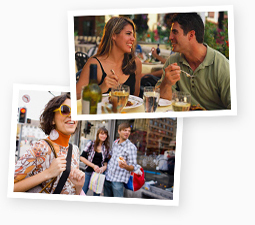 The jobs local businesses create are open to people of all ages from teens to adults. 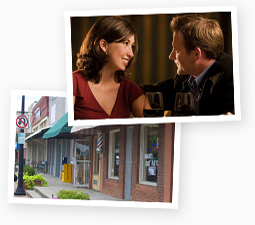 Shopping, dining and having fun locally means your money stays in Mansfield. The money you spend at local businesses comes full circle; the employees and owners spend their money at local businesses and the cycle continues.